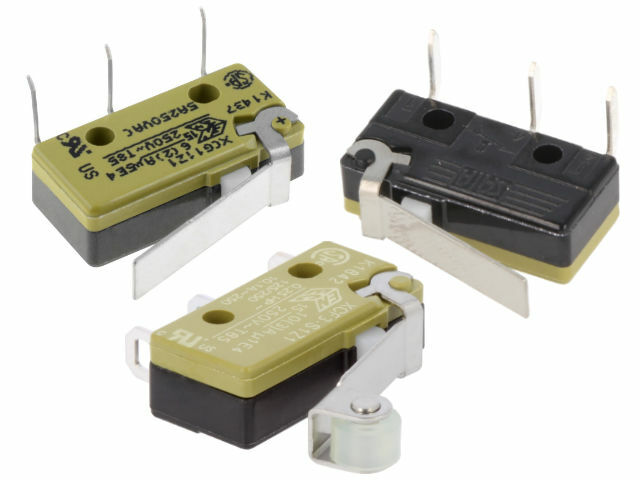 TME’s range of products includes XC-series SNAP switches from SAIA-BURGES – a world-renowned Swiss manufacturer. These products are known for their reliability and high mechanical & electrical durability. Thanks to a wide range of voltage parameters, operating forces, types of connections and actuators, XC-series switches can be applied in various industries. Moreover, SAIA-BURGESS switches are RoHS-compliant. Discover the wide range of SAIA-BURGESS XC-series SNAP switches available at TME.